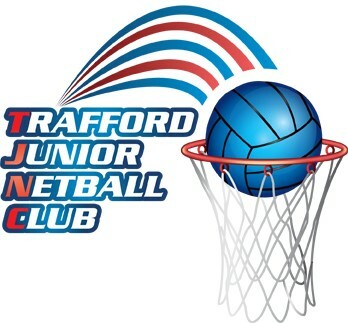 Since its foundation in 1992, by our current President Trafford Junior Netball Club has gone from strength to strength. ​Proud to be a “Club for All,” we welcome players of all abilities and currently have over 250 members from U8 – U18. We are a Silver CAPS accredited club (Club Action Planning Scheme) recognising that we are operating to a set of consistent, accepted and adopted minimum standards. We have UKCC Level 1 and 2 qualified coaches, who give up many hours each season to provide coaching for our members in a safe environment. The standard of coaching at the club is good, many of our players our selected to attend County Academies and a number have continued onto the England Netball Pathway for talented athletes. ​Our teams compete weekly in the leagues at Reddish Ball Hall, in the Greater Manchester Junior/County Clubs League, Manchester Ladies Evening League and in local tournaments. We have annual trips to tournaments at Pontins, Prestatyn, Nottingham and have had tours to Australia and Singapore, Malta and Disney Land, Paris. ​Older club members age 14 upwards, are encouraged to develop their skills by attending umpiring, and coaching courses. These girls are able to provide valuable support to our coaches, to develop younger players and also umpire in local competitions. Many of our players return to the ‘Trafford Family’ from University and play for Trafford Seniors. The young volunteers are complemented by a number of parents who have been encouraged to help out. Many have attended coaching and umpiring courses and all hold enhanced England Netball DBS checks.